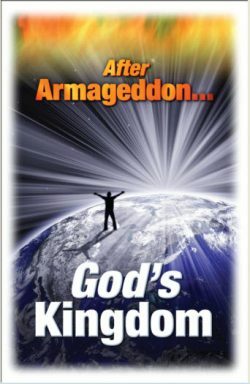 The word Armageddon strikes terror into the hearts of many who have considered its implications. 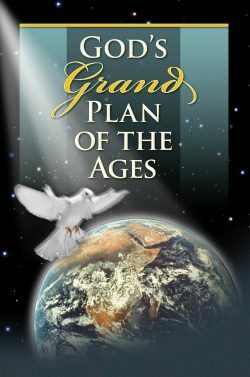 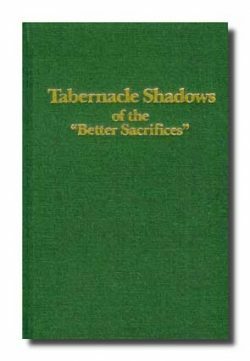 This volume delves into the scriptural reasons why it must come and what will happen in Armageddon. 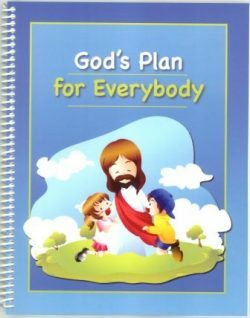 Why does God have a “controversy with the nations?” It reviews the record of evil and oppression which leads to God’s indictment and destruction of human institutions. 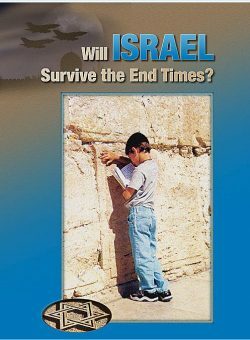 The Battle of Armageddon clearly identifies symbolic Babylon and how it will meet its final end. 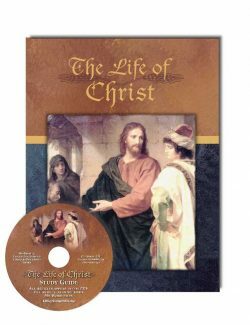 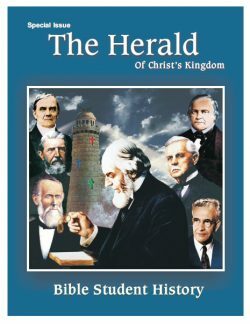 An entire chapter is devoted to the explanation of Our Lord’s Great Prophecy in Matthew 24 and its contemporary application. 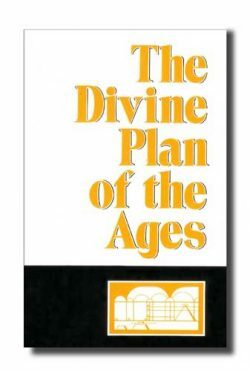 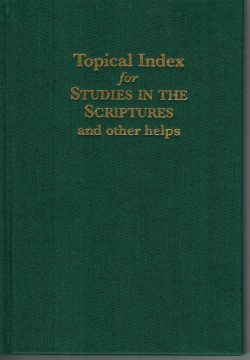 No other Biblical treatise reveals so much of current interest to the serious student of the Scriptures. Download PDF: "The Battle of Armageddon"